They say ‘its not what you know, its who you know’. Well I like to think I know a fair bit, but my network in the wedding industry is second to none! 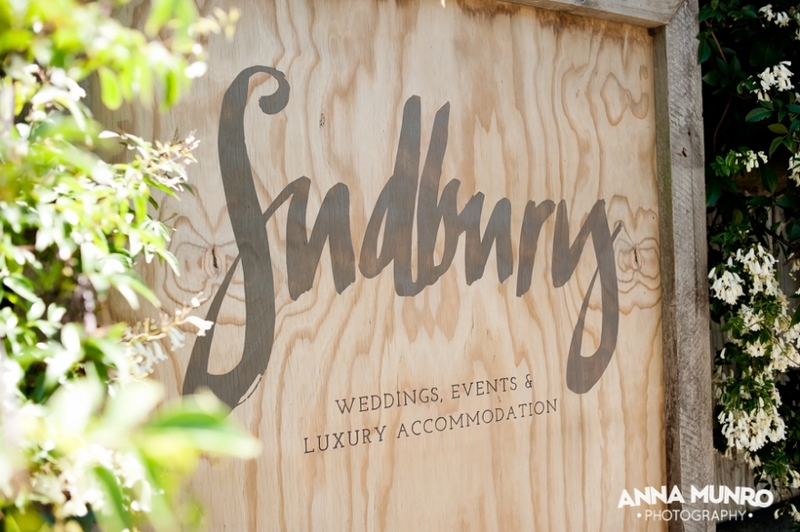 When Mindy from Twig & Arrow came to me about shooting a french country inspired model wedding at Sudbury on the Kapiti Coast, naturally I leapt at the opportunity. 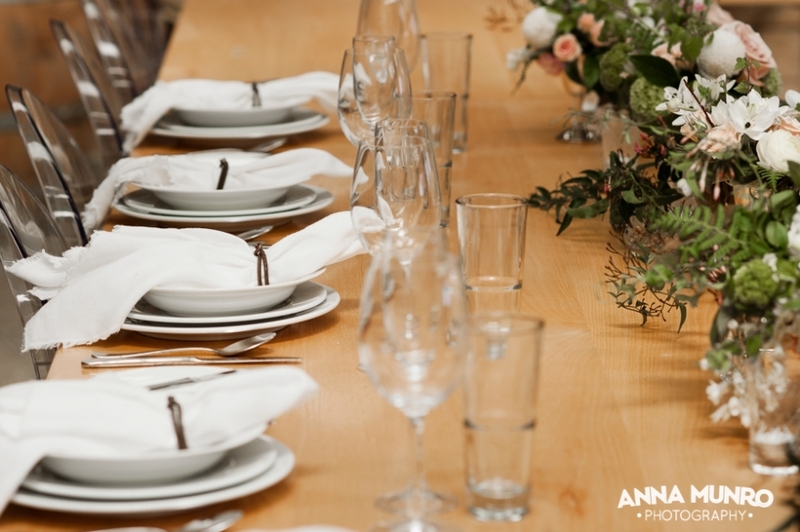 Sudbury is one of my favourite venues for rustic charm without having to endure any kind of dossing-down, and I knew Mindy would pull together an amazing shoot, styled to perfection. We found the perfect model – Chelsea (only 17 would you believe, a child bride! ), arranged Jodie from Couture Candy Buffets to join in (and she built a frickin table for it!) with a Sweet Bakery cake to boot. Rebecca Connor joined in for hair and make up, and Jen from Paperswan Bride provided the most glorious Rue de Seine dress. 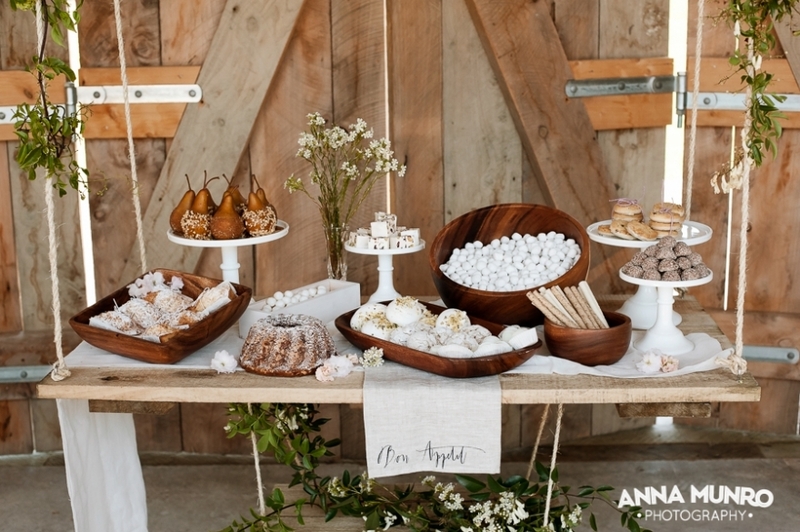 This collection also featured on Truly + Madly wedding blog – check out more photos here!